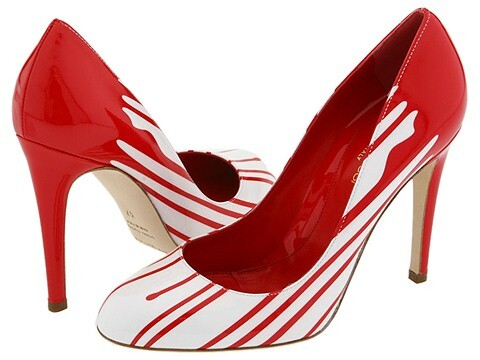 Paint the town red in these devastatingly gorgeous pumps by Sergio Rossi. Leather upper. Leather lining. Leather sole. Made in Italy.